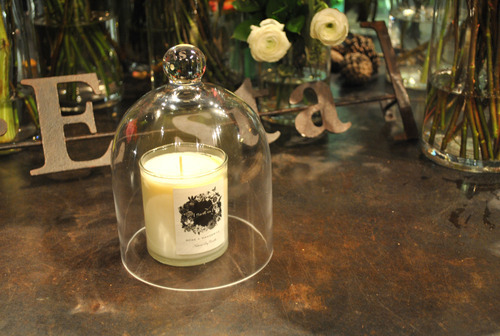 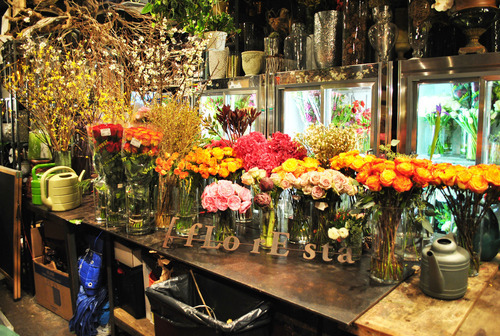 Back in January, we had the pleasure of popping into the design studio of New York City’s very own Floresta NYC. 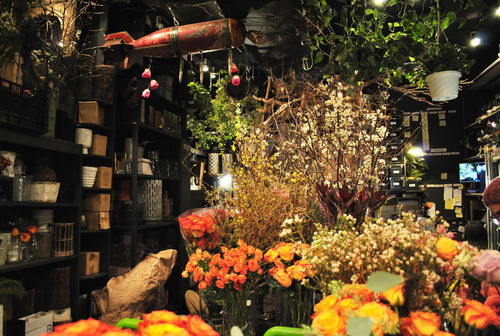 Locally and nationally known for its beautiful, elegant arrangements, this Bloompop Partner’s shop is just as unique as its designs! 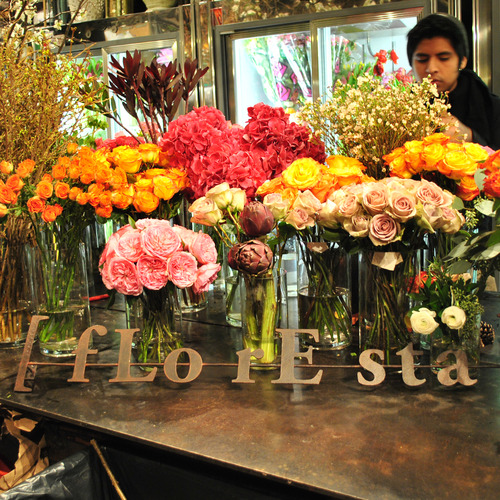 At Floresta, the belief is that flowers enhance lives on a daily basis. 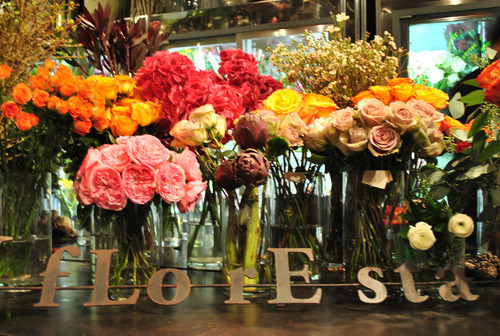 This is especially true for shop owner Juan Carlo, a third-generation florist from Colombia, where the flower business has a big impact. 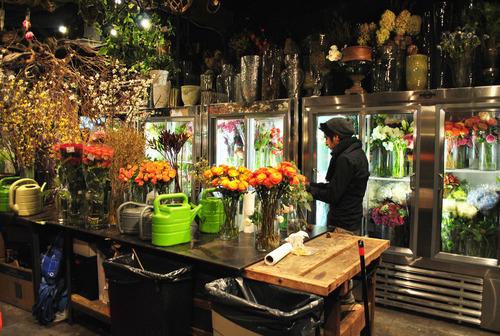 From decor to how customers walk out the door with their arrangements, Carlo is also inspired by the Parisians. 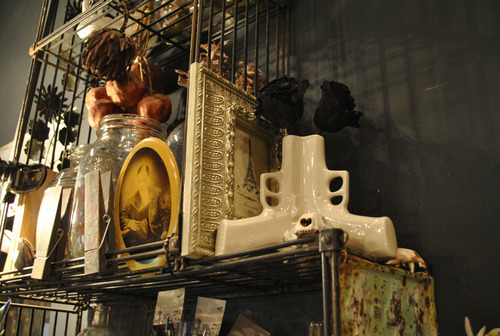 Iron and wood pieces adorn the walls, and vintage curios catch the eye at every corner. 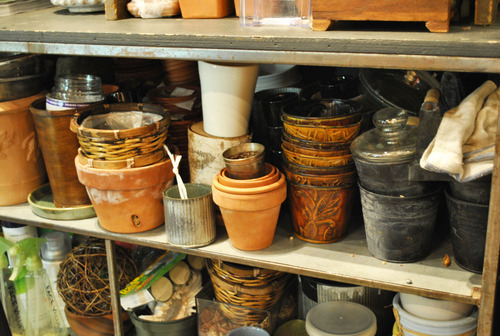 And by reusing glassware, Carlo highlights the need to reduce and reuse. 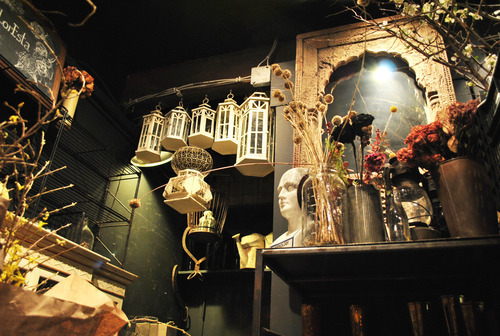 “Everyone has vases already, hiding under a sink or in a cupboard,” says the shop owner as he points out a china cabinet filled with vintage-looking metal and glass containers. 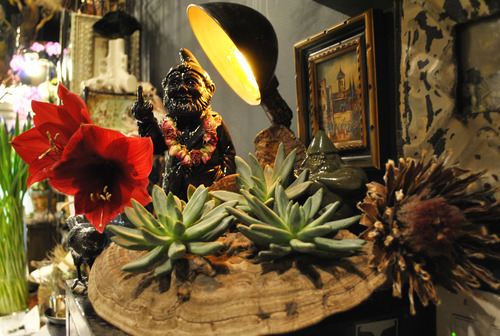 Below, you’ll see our favorite photos from our trip to Floresta. 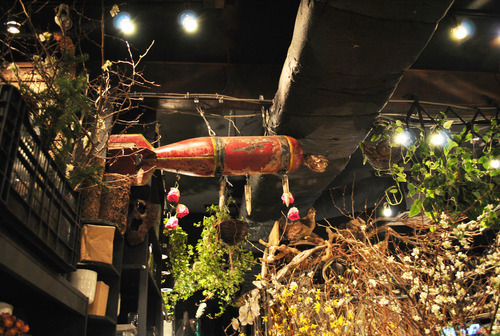 You can also explore Floresta’s shop page, which features unique designs that will take your breath away!